Sale Sharks prop Jake Pope has been handed a ban of six months after a second violation in the Rugby Football Union's Illicit Drugs Policy. Pope was earlier tested positive for "cocaine or its metabolites" in September 2017 and was fined £1,000 for the violation. His samples once again gave a positive result for cocaine for the second time in November last year and as a result, the RFU panel had initially handed him a 12-month ban that was reduced to half because of his immediate confession. With his ban backtracking to 4th December last year when he has provisionally suspended, Pope can resume his career from 4th June when the six-month ban comes to an end. 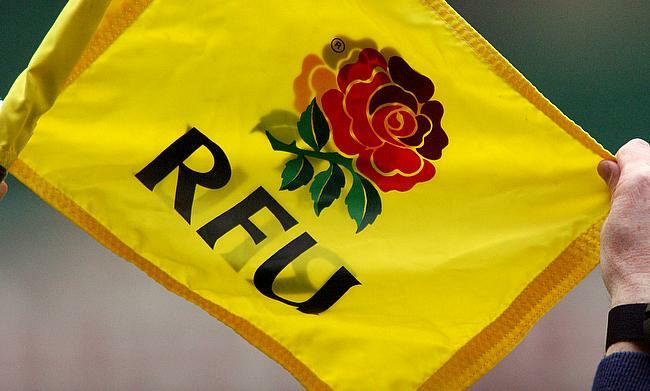 RFU Anti-Doping and Illicit Drugs programme manager Stephen Watkins said the board wanted to give a strong signal for not dealing with the first violation seriously. "The purpose of the Illicit Drugs Policy is primarily to protect the health and welfare of players. This means that in the first instance, the problem can be dealt with as a confidential health-related issue. "This is the first time we have had a second offence since the policy was established in 2010. It should send a strong deterrent message to all players that the RFU takes the misuse of substances seriously." Meanwhile, Sale Sharks said Pope's behaviour was 'unacceptable' and sets a wrong precedent for youth players. "As soon as Sale Sharks were made aware of Jake's failed tests, the club intervened to ensure Jake had the support pathway he required to address the matter and avoid any further issues arising in the future. "As a role model to young players across the North-West, this behaviour is unacceptable. "The club does not condone the misuse of drugs from any player and accept the decision made by the RFU, however Sale Sharks prides itself on being able to offer a career pathway into rugby for people of all backgrounds and circumstances and for this reason we feel it is right that, as a young man who has made mistakes, Jake be given a fair chance to redeem himself.